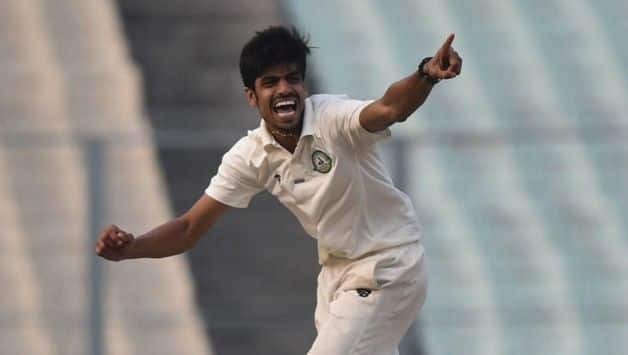 Vidarbha skipper Faiz Fazal on the changes brought to the team under Chandrakant Pandit and how a winning attitude was inculcated. 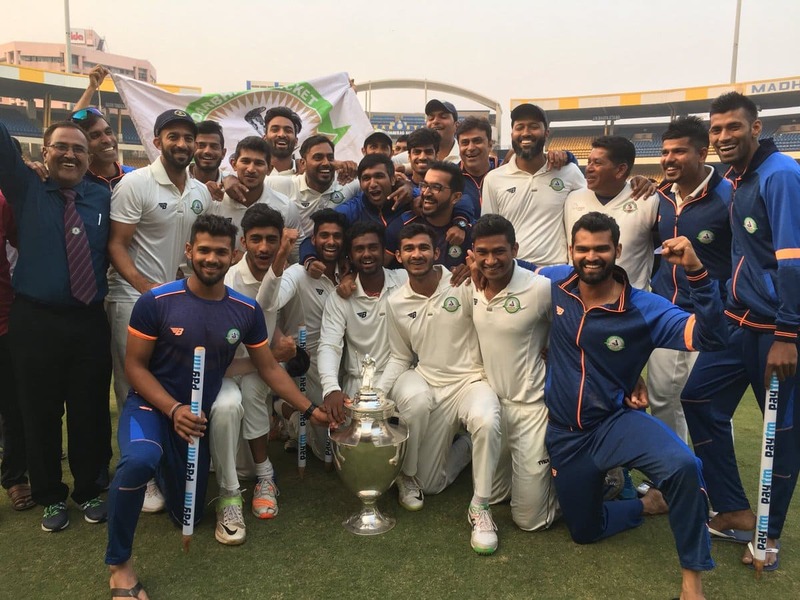 After 60 seasons, Vidarbha won the Ranji Trophy last season on the back of a superb all-round run of form under the captaincy of Faiz Fazal and the watchful gaze of coach Chandrakant Pandit. Speaking to CricketCountry ahead of the 2018-19 Ranji Trophy that gets underway on November 1, Fazal addressed the changes brought to the team under Pandit and how a winning attitude was inculcated. Seven wins in nine matches, no losses, two draws, then a hot streak in the knockouts. What was the method? Everyone performed. That is the reason for success. In every tough situation we got someone standing up and that was a big positive for us. We played really smart cricket; when to attack, when to defend, strategies, fielding positions, bowling changes. We were very smart and we want to improve this season. Also we did a lot of match simulations. We didn’t have that many net sessions. This was Chandu sir’s idea, to have more match simulations than nets. 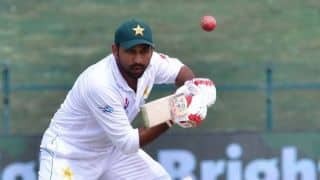 It gives you a very clear idea of how you are batting and bowling and fielding. Fielding is very important, especially slip catching. We have covered all the areas. Rajneesh Gurbani was a revelation last season, especially in the knock-outs. He used to bowl in the nets when he was young. He always swung the ball, I remember. He kept improving and broke into the team. If you look at last season, he was bowling well but unfortunately did not get that many wickets in the league stage. We knew it was all there and were just waiting for it to come together and that’s what Gurbani did in the knock-outs, which is where it really matters. I think it was about him realising how good he is. Hopefully the stars will align for him this season. He changed a few things in the side, which made a big difference. He noticed things and made a routine which became very effective. He never said ‘go and win games’. He said ‘follow the process and stick to the routines every day’. We did that and it gave us a very good chance to win each game. How you prepare is very important. Winning and losing is not in your hands. Routines are, which is what Chandu sir kept saying. This aspect of Vidarbha’s season was critical. We have prepared really well this season and we’re ready to defend the title. 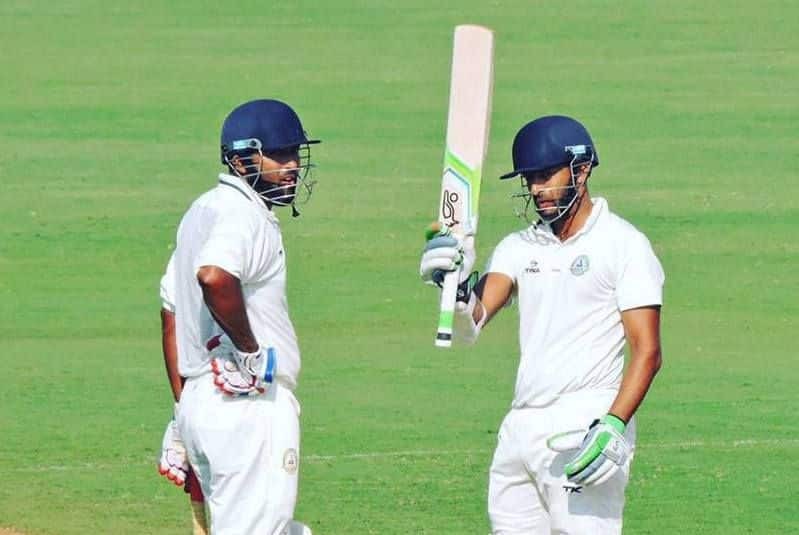 The current setup has you, Wasim Jaffer and Ganesh Sathish as the seniors, a few players who have been around for some years and then a bunch of youngsters. Gurbani, Aditya Thakare, R Sanjay, Aditya Sarwate … these guys really boosted the team with their performances. The youngsters were really confident. Again, the preparation was critical. What has happened is a change in approach. 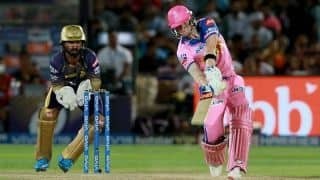 Earlier in our careers we used to play good cricket, but I feel the thinking was not there … to win games, the killer instinct. That was lacking. But now it has become prevalent and that is what you saw last season. And that’s what you found in the youngsters. I cannot stress enough on the importance of preparation. If you prepare well, you are confident. This is a big positive for us. Wasim bhai is a different league from all of us, of course. Ganesh has been around. To be very honest, more than me it is Chandu sir who takes the tough calls. I am friendly with everyone and I am not a hard captain. I keep tabs on how confident the players are. I want them to be in a good frame of mind. As I said earlier, there should be no negativity. Today’s game has no room for negativity. If you enter a tournament with negativity, it can harm the players and the team. As a captain, did you remove the fear of failure for these players? We are a team, we are one. Chandu sir, Wasim bhai and I talk a lot, as the senior trio. That attitude should be there — of being positive and supportive. You don’t want negativity and insecurity creeping in. 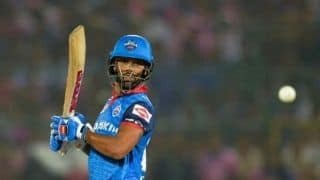 It is not about performances, it is about your attitude towards the game. Are you looking to win? Are you intense about it? We backed those youngsters to perform the entire season and saw that they were willing to give everything on the field. Are there challenges in leading a team such as Vidarbha, not known as a cricketing powerhouse? Vidarbha does not have that many cricketers to pick from as compared to Mumbai, Karnataka or Tamil Nadu. Limited cricketers and limited competitions. We don’t want to lose a cricket to negativity or insecurity, so we give them confidence and try to keep them in a good space. It is very important to remain competitive, to compete with yourself and improve each day. In a state like Vidarbha, with less cricketers, you can tend to get carried away and at time lazy in your approach. We need to remove that. That’s what I remind them of, to aspire to play higher cricket, to play for India A and then India. Not just the IPL, but for India. If you aim high you will improve. You aimed high and got a chance to play for India. You were the first Indian to make his international debut after the age of 30. Are there times when you can relay that experience to the younger players? I have been asked, yes, and I tell them be consistent. Consistency rewards you. It rewarded me. I didn’t play long, just one match but it was an unforgettable match, getting an unbeaten fifty in a win for India. But I keep telling the guys to aim higher and be consistent. What is the team’s approach now, having won the title? The change has been only positive. We have that belief that we can win the title. Its a very strong belief. All doubts have been dispelled. We are confident and we’ve prepared really well. The team looks in really good shape – in how we practice, how we behave off the field. That plays a big role. Your start to this season, personally, has been pretty decent. Three fifties and a 49 in ten innings. Feeling good? I’m batting well. Its just that I’m very nervous. Its a healthy nervousness. Just counting the days before the first game, itching to go out there and bat. November 1 jaldi aa jaaye bas, yaar! Call it healthy pressure, I guess. But yes, the batting has come along well and now I need to improve and channel that into the main tournament. There is an image from the final last season, which was shown on TV, of you and your family holding the Ranji Trophy. What was that like for them? My father is my coach, from a young age, so more than for me it was his Ranji Trophy. He wanted to win it. When I hugged him we both cried, it was a very emotional moment. He was very happy, as was my mother. It was an incredible feeling to hold the trophy with my family. Happy for me, proud for them, especially my father. I still get goosebumps while talking about it. That feeling will never vanish.